The U.S. government recently announced that FY2016 was the safest year in mining history, with fatality numbers and rates at record lows. 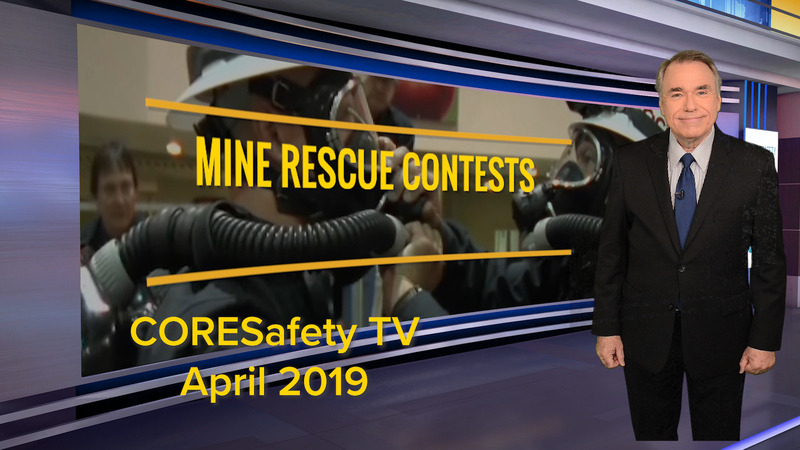 This encouraging progress is the result of an industry that is determined to go beyond what is required of it to bring miners home safely at the end of every shift. Part of the improvement has been behavioral: in 2011, the National Mining Association developed the CORESafety® system, a voluntary system designed to help its members achieve an aggressive safety goal of eliminating fatalities and reducing injury rates by 50 percent within five years of adoption through implementation of safety and health management systems. GE Mining, a division of GE Transportation, recently unveiled many examples of how innovation is contributing to helping mine operations run more efficiently and safely. At NMA’s MINExpo INTERNATIONAL® 2016 in September, GE Mining introduced the Digital Mine, a suite of technologies that can improve safety, performance, reliability and operations. GE Mining rests on four key focus areas: leading AC surface propulsion systems and underground mining equipment, mining electrification, water infrastructure products as well as its world-class Industrial Internet solutions. These enable the Digital Mine through asset performance management, operations optimization solutions and safer mine operations through GE market leading collision avoidance and drill guidance systems, for surface and underground applications. Those who have been in mines know that they operate much like small cities, requiring access to a wide range of resources such as power, water, transportation, communications—the fundamentals necessary in any workplace. Technologies like Digital Mine provide intelligent, real-time monitoring that can help improve equipment reliability and health, and optimize mine operations. By providing a data-driven picture of the whole “city,” operators can make smarter choices for the benefit of the full mine, preventing failures before they occur. Using machine sensors, connectivity, data capture, analytics visualization and insights, Digital Mine collects information such as vibration data, temperature and pressure to inform mine operators of machine health and combines data from disparate systems to provide insight across machines and processes. The result: operators can proactively prevent failures before they occur and decrease the likelihood of accidents. Thanks to Digital Mine and other technologies being utilized across the industry, mining is safer and more efficient than ever before.